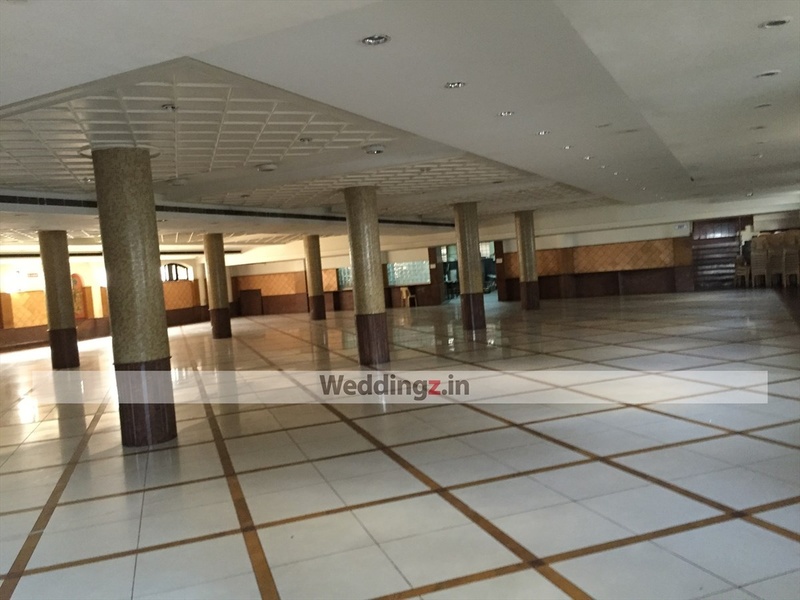 Sindhoor Convention Center, Bangalore is a nice venue to host your wedding. 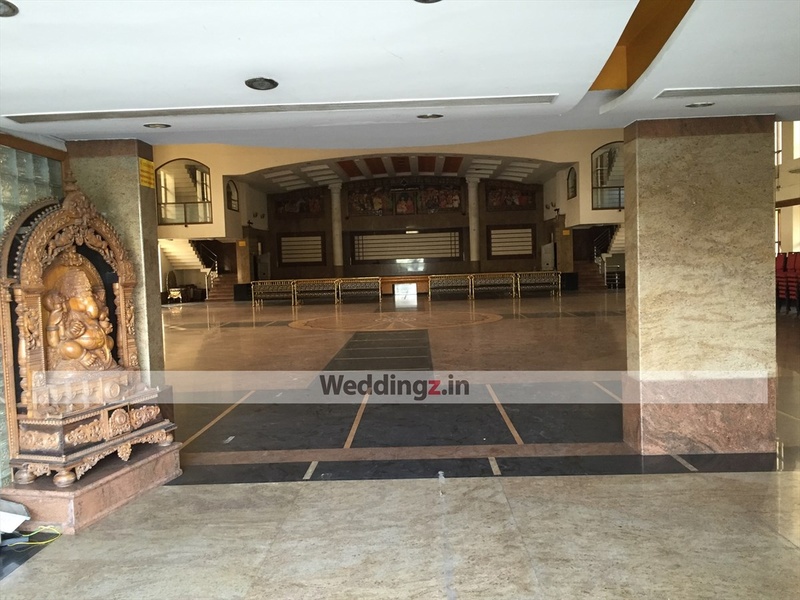 It has a lavish banquet hall, which is ideal to organize a grand wedding reception or jayamala ceremony. The venue allows you to bring your favourite catering team and serve your guests the best delicacies. It also offers multiple changing rooms for the wedding couple and guests on a complimentary basis, what else can you ask for? 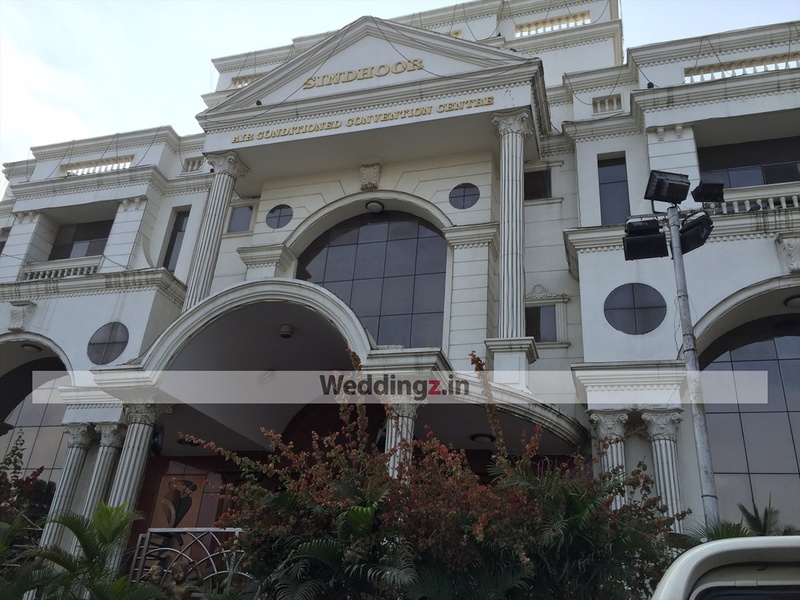 The Sindhoor Convention Center located in JP Nagar, Bangalore has Wedding Hotels, Banquet Halls and Mantapa / Convention Hall. 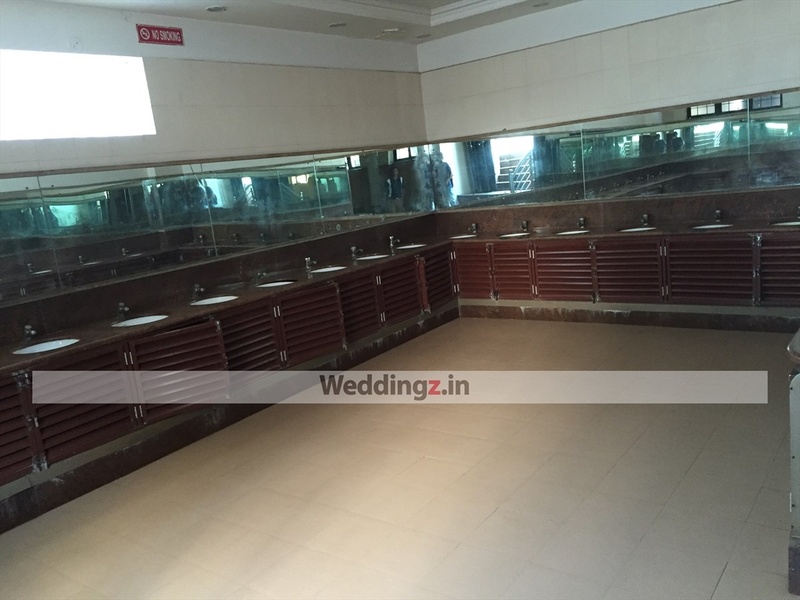 Sindhoor Convention Hall can accommodate upto 1000 guests in seating and 1500 guests in floating. Vegetarian food is served at this venue. 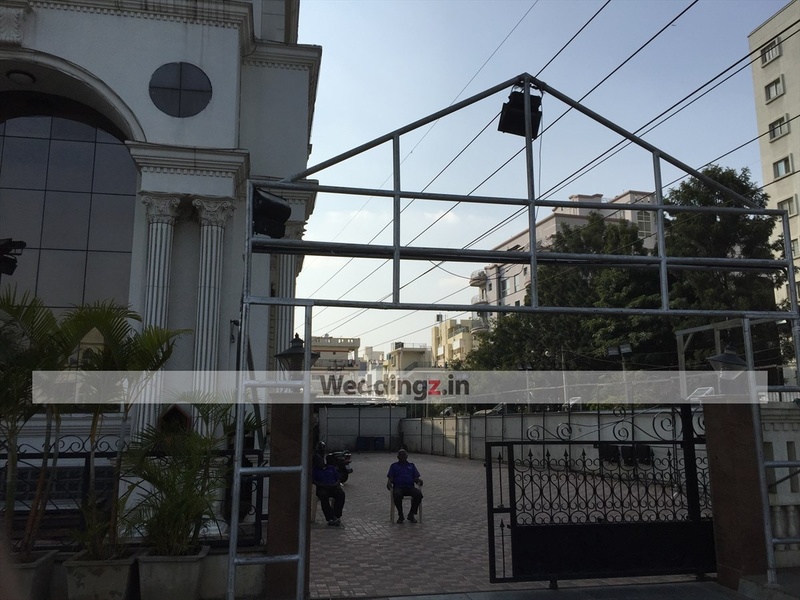 Features of this wedding venues are : Food provided by the venue , Outside food/caterer allowed at the venue , Halls are air Conditioned , Ample parking , Baarat allowed , Fire crackers allowed , Hawan allowed , Decor provided by the venue , Packages starts at Rs 400 per plate for vegetarian menu and at Rs N/A for non veg menu. Decoration starts at Rs 50000.